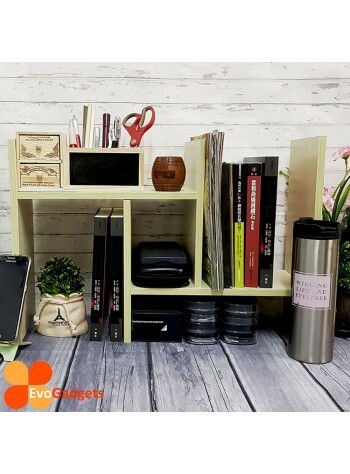 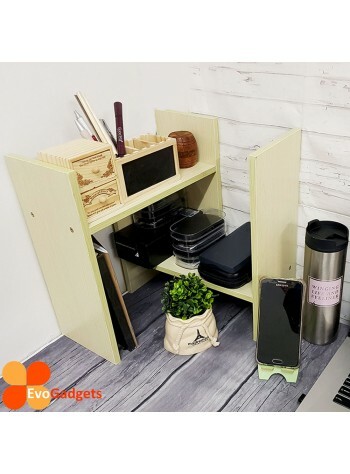 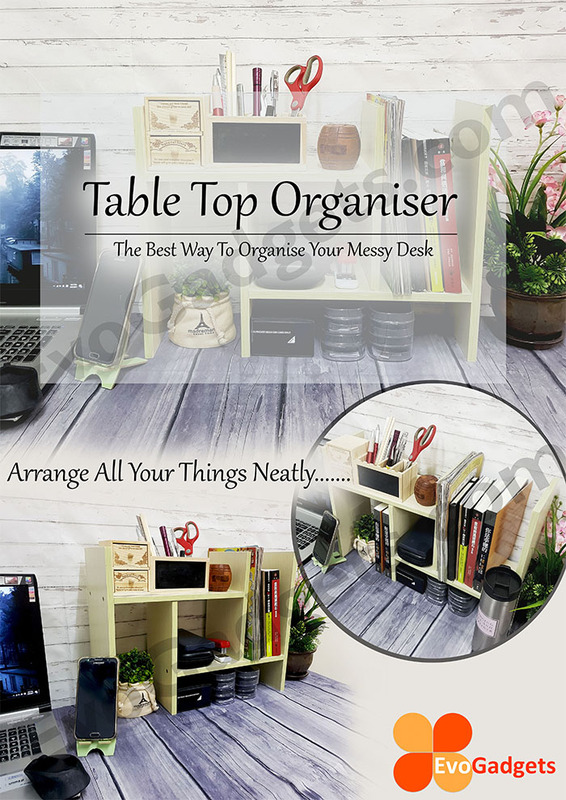 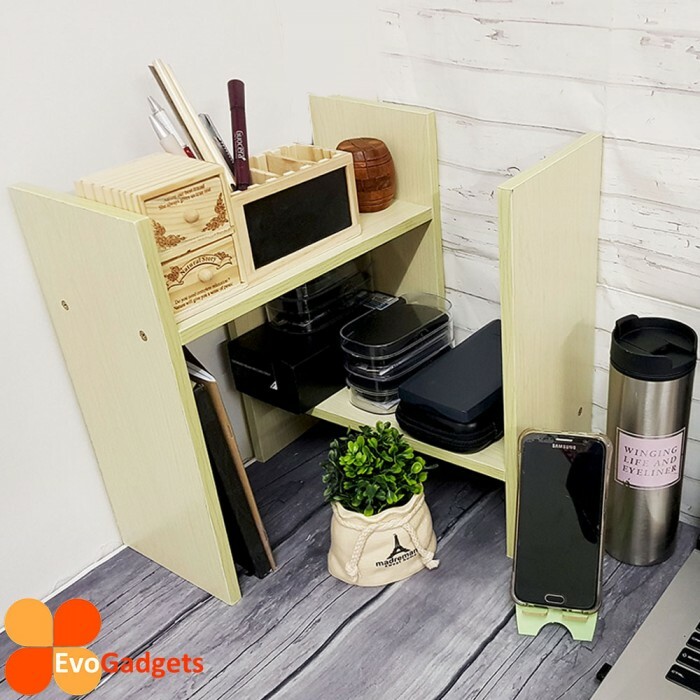 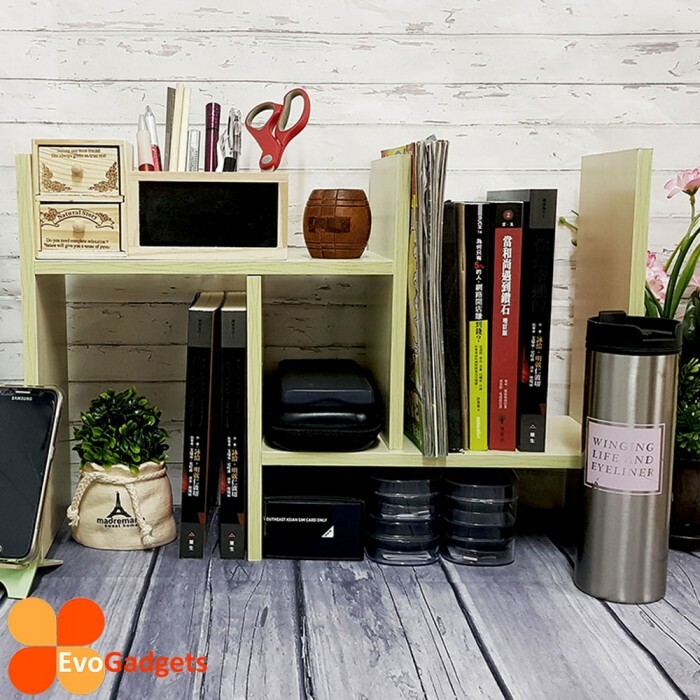 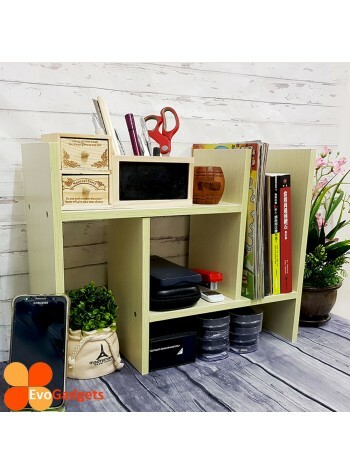 TABLE TOP ORGANISER - THE BEST WAY TO ORGANIZE MESSY DESK! 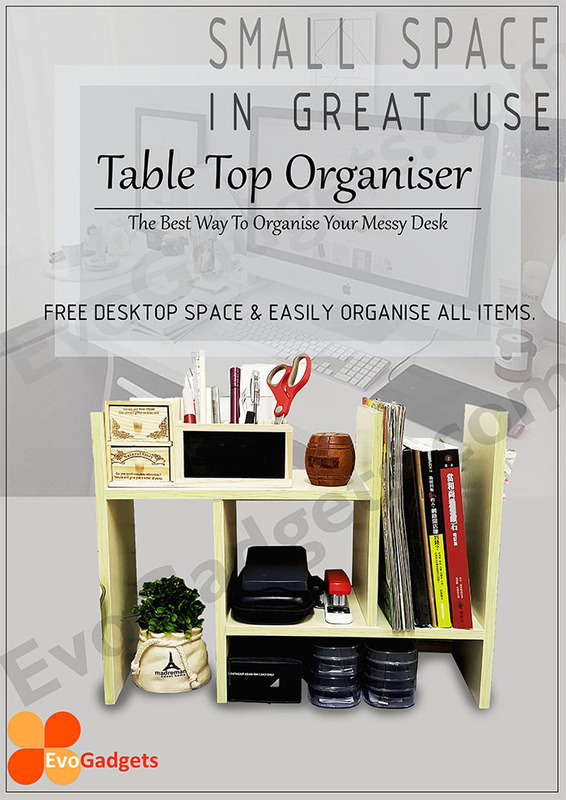 Innovative Table Top Organizer. 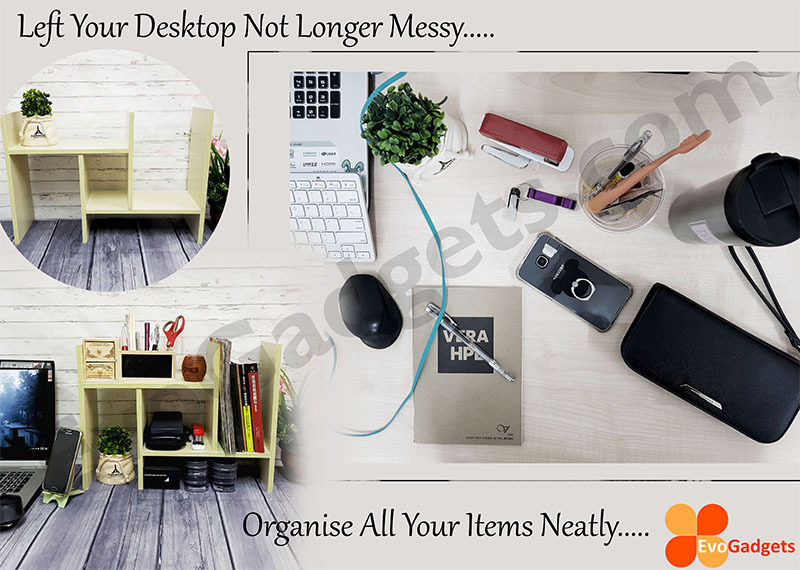 The best way to organize your messy desk. 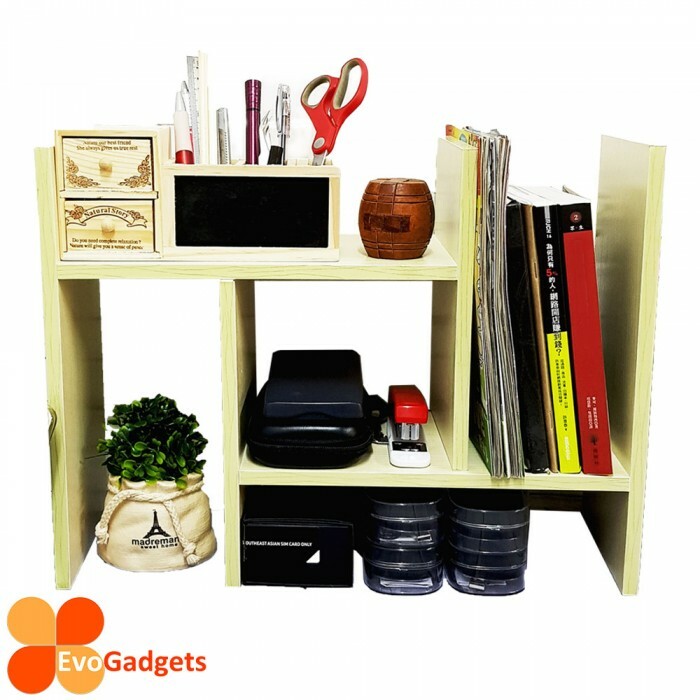 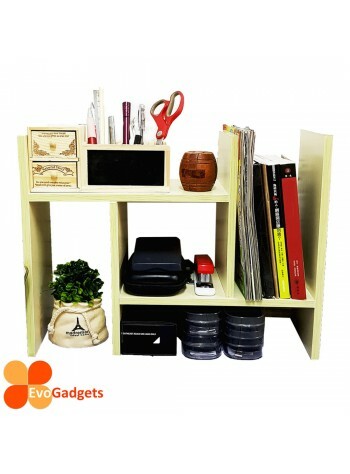 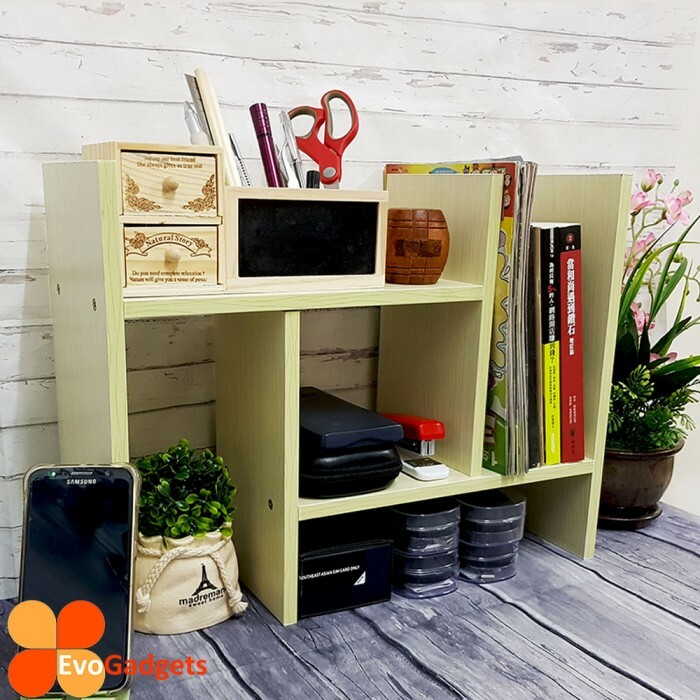 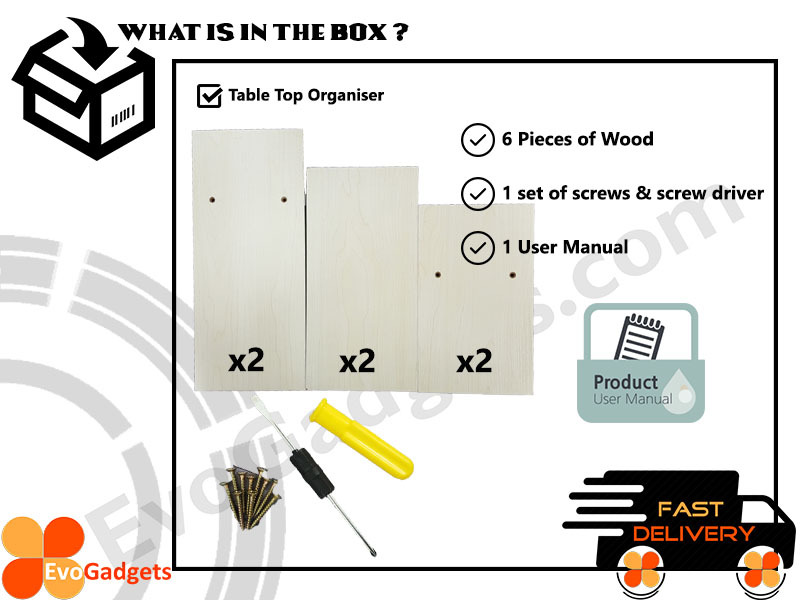 It is easy to setup and it is come with all necessary tool and accessories to install the organizer. 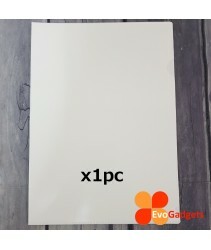 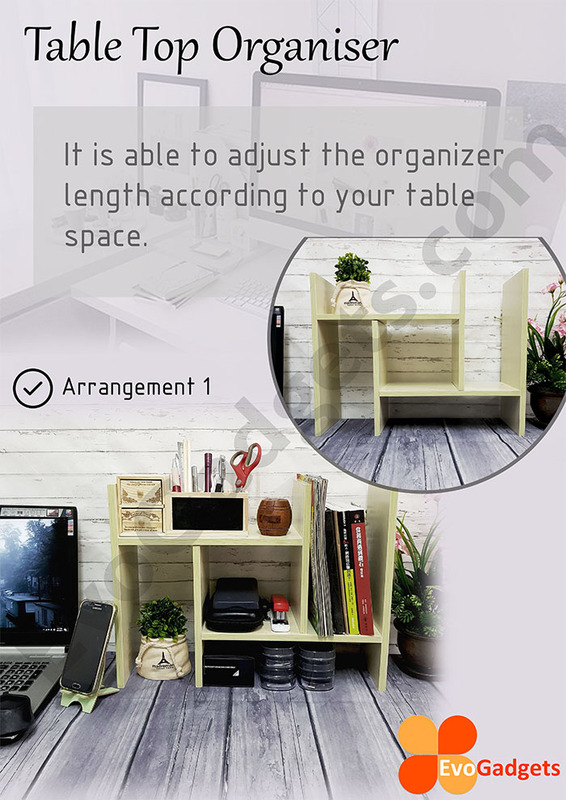 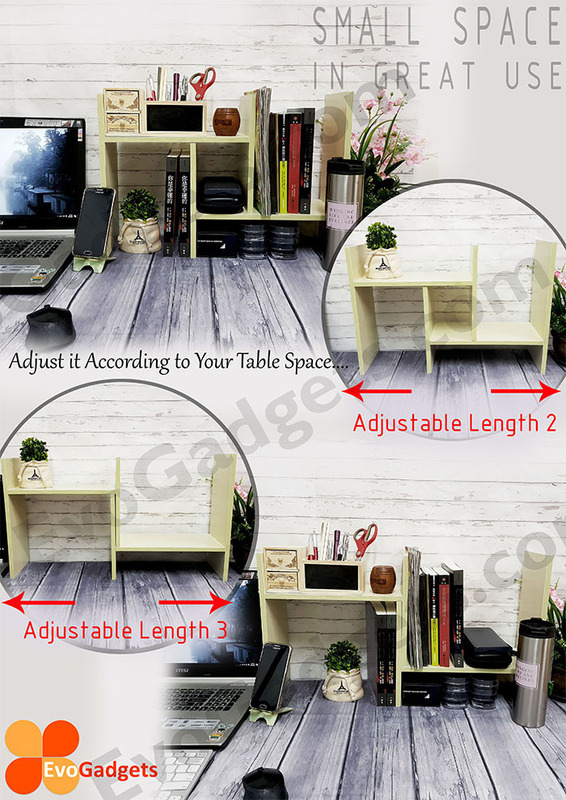 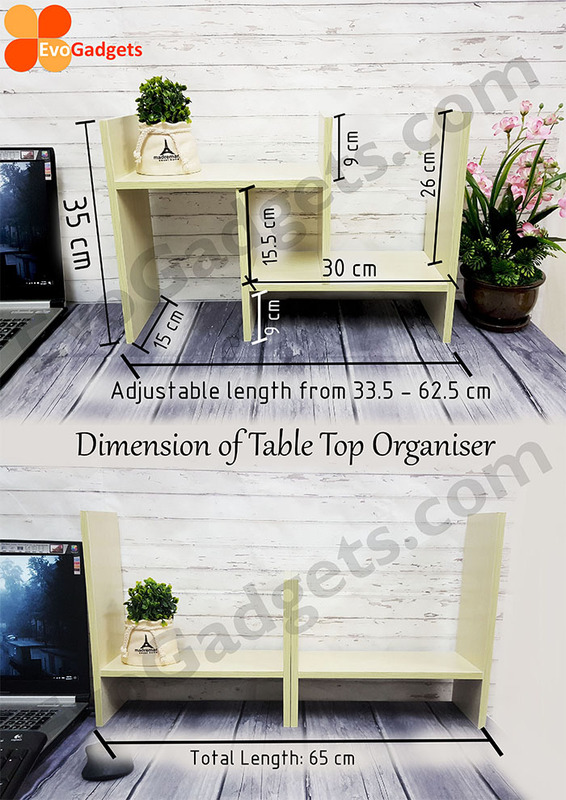 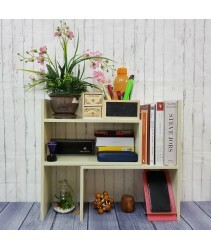 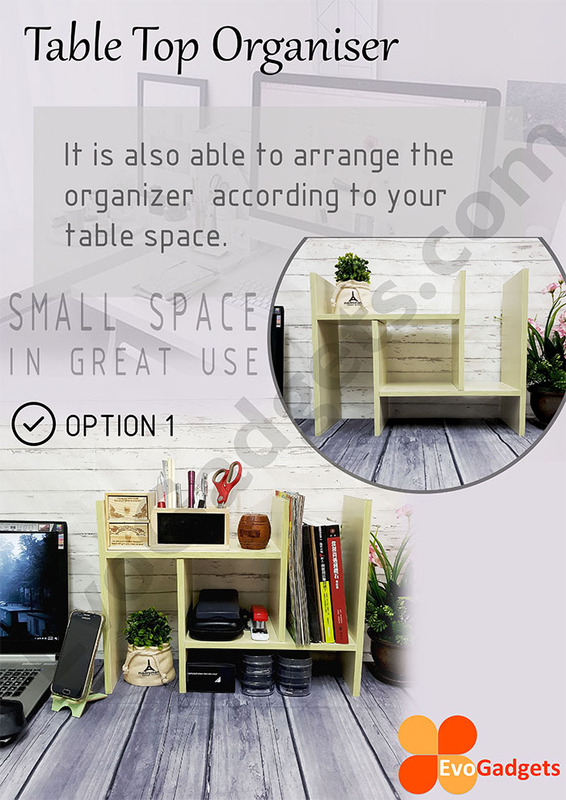 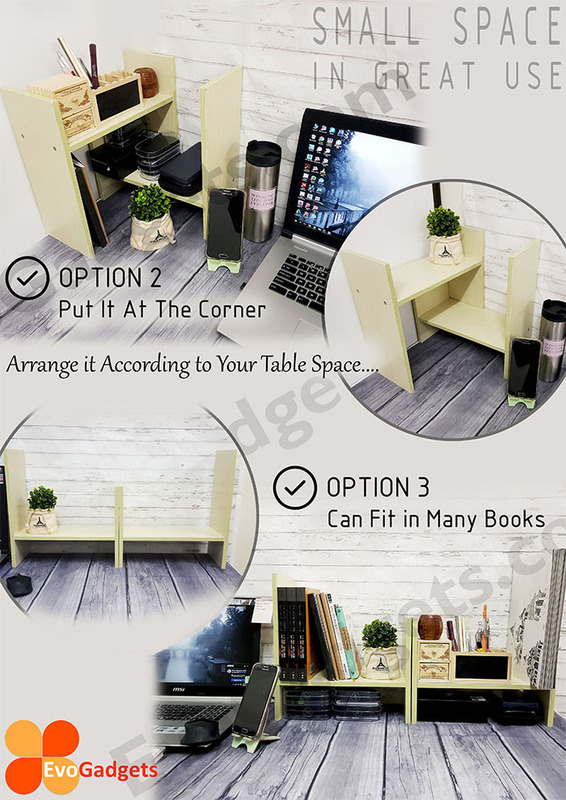 In addition, it is able to adjust the organizer length according to your table space.